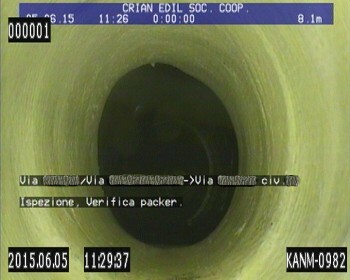 A vide-inspection is an extremely efficient technique to test and control the pipes, allowing the operators to exactly find the obstructions into networks and plants over any distance and size. 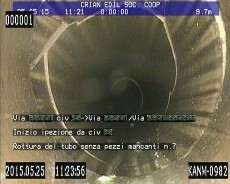 The use of specifically made video devices, with microcameras integrated on top of special probes, allows in this kind of works both a fast solution of the problems and a fast reactivation of pipes and channels functionalities. For many years Crian Edil soc. coop. makes this technology available to its customers, being it not only a swift response to serious problems which are hardly resolvable with old methods, but also a great analysis methodology, ideal to create a precise map of the sewing system network. Thanks to latest generation devices, the cooperative can get high resolution videos and use them to precisely evaluate the most suitable solutions for plants unblocking, cleaning and repairing works. 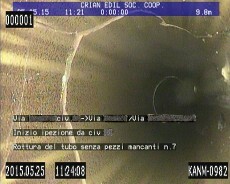 Today, after years of technical development, the video-inspection can be considered as an extremely efficient and integrated element in the setting of testing and controlling works on water and sewing networks that have not a direct access. This system is more than ever proving itself as a resource which radically transformed the intervention procedures and allowed us to overtake the unreliable old routine of progressing by attempts. There are countless advantages both for workers and for users, who can benefit from a high quality service, guaranteed by a visual examination and a precise investigation, with by now widely accessible prices. 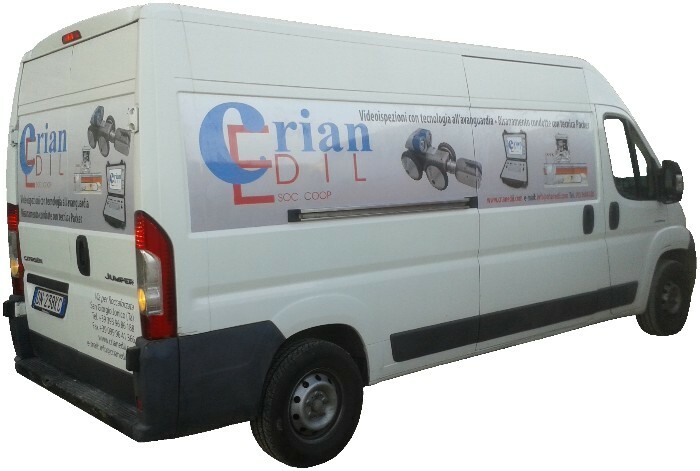 In the branch of managing and maintenance services, Crian Edil soc. coop. 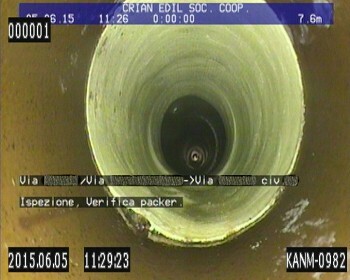 takes advantage of up-to-date gear, especially for diagnostics of the internal conditions of the pipes, with the use of video-inspecting moving and conveniently equipped units, with a monitoring, registering and computerization system, which also allows the draft of technical reports and scaled layouts of the networks. 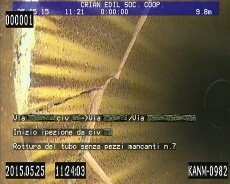 As regards the pipes cleaning, Crian Edil soc. coop. is equipped with specific water-impulsion pressure and intake machines, mounted on combined autovehicles.